This is the intro to Destiny & Grit, an audio series from Tacoma, WA. 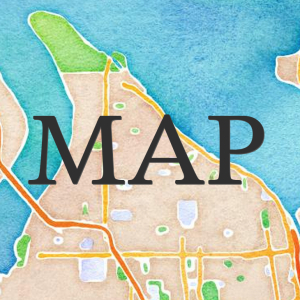 Check back for more to come, and follow us on the twitter: @destinyandgrit. 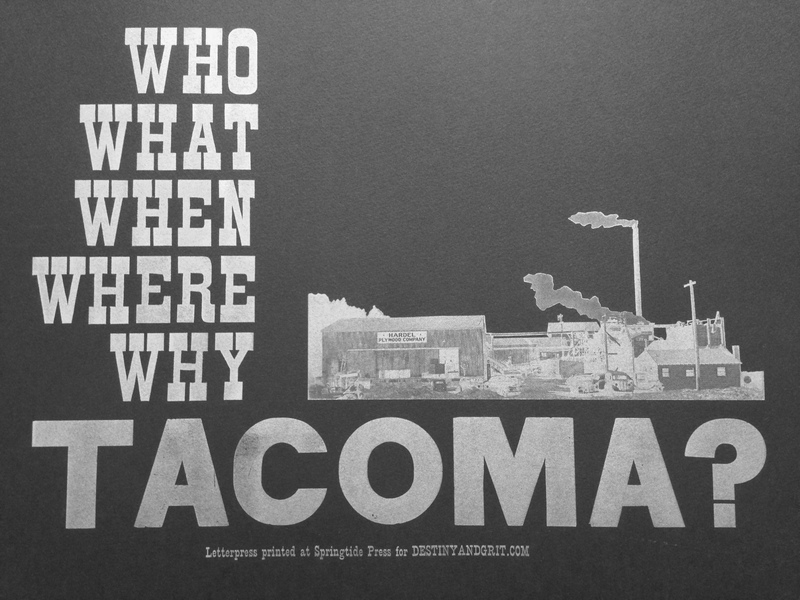 ← Who What When Where Why Tacoma?